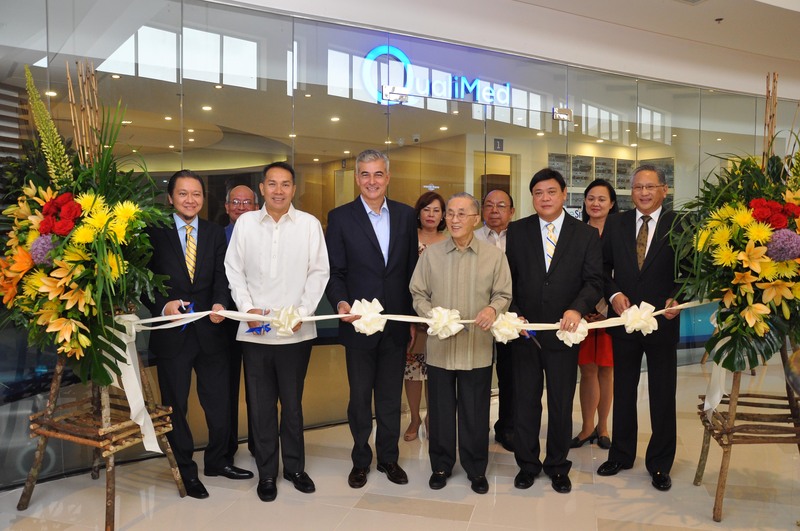 31 JULY 2014 – The QualiMed Health Network, together with new medical group partners, opens its first mall-based surgery center in Fairview Terraces, Quezon City. The QualiMed Surgery Center in Fairview Terraces is a 635 sqm. facility that is expected to further boost the healthcare service coverage of QualiMed in the National Capital Region. Daniel O. Mercado Medical Center is looking for individuals with exceptional credentials who are enthusiastic to share their competency with us and the community we serve. If interested, please email your CV to recruitment_dmmc@yahoo.com. This promo is available in QualiMed Surgery Center in UP-PGH FMAB, Taft Avenue, Manila.